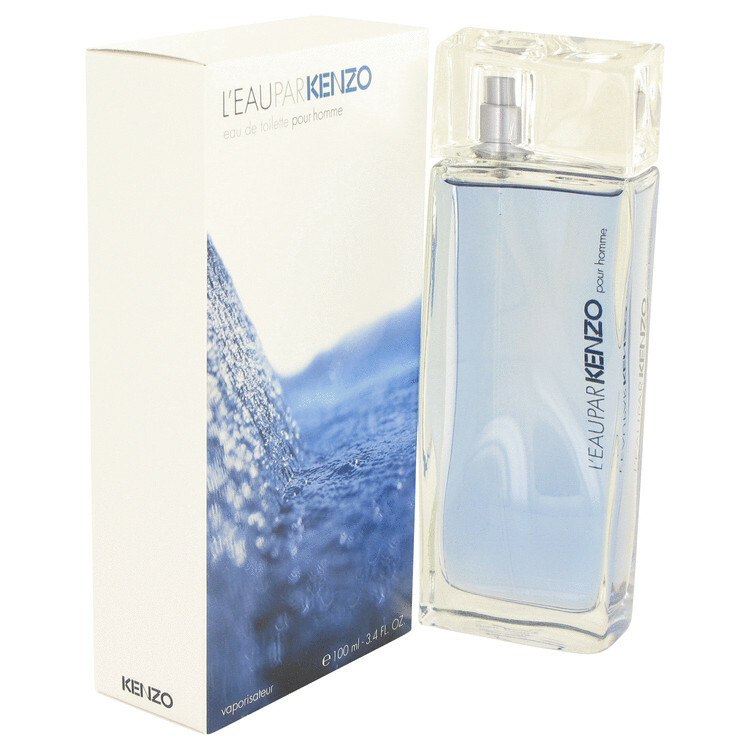 L'eau Par Kenzo is classified as a sharp, fruity fragrance. This masculine scent possesses a blend of a watery floral with low notes of vanilla. It is recommended for daytime wear. Very gentle and fresh scent with a flare of masculinity. It is light and clean, making one feel young and alive. It's a very versatile scent - good for work, and good for going out with friends and even for dates. Main Accords: Green, Citrus, Aquatic, Aromatic, Fresh Spicy, Floral Style: Day Use, Warmer Weather, Fresh, Subtle, Clean, Light Rating: 4.02 out of 5 with 1045 votes.